Home>New Songs>IDK Songs> IDK & Denzel Curry Trade Murderous Verses On "Once Upon A Time"
Fans are truly eating today. 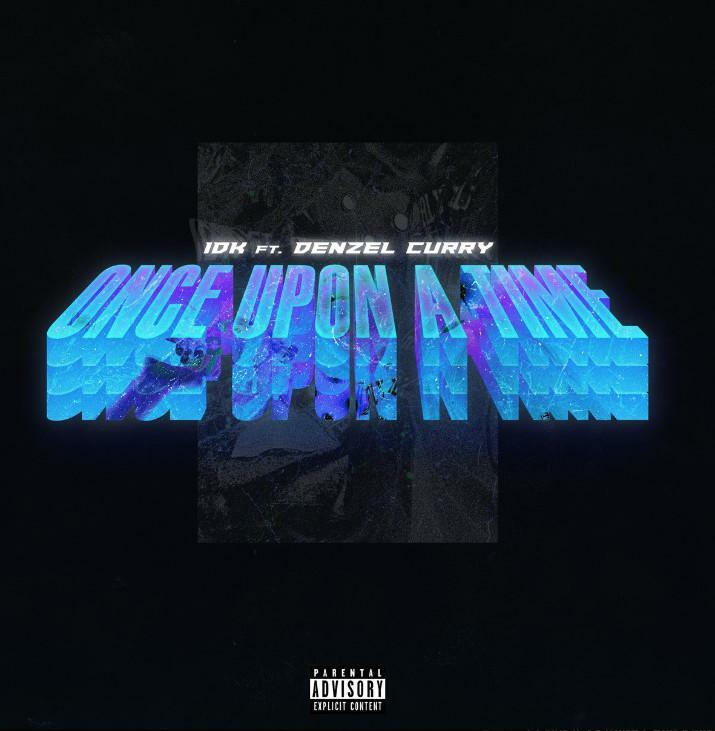 After waking up to an insane drop from J.I.D and J. Cole, second breakfast is served with IDK & Denzel Curry's new collaboration "Once Upon A Time." Despite the title' fairy-tale connotations, those familiar with Zeltron and IDK are likely to suspect something more Grimm than Disney. Lo and behold, a mournful, guitar-driven instrumental sets an old-school tone, though decidedly more somber than the glory days. Though both parties have previously shown electrifying energy, the rappers dial it back for this one, opting for a smoother approach. It works wonders. While Denzel Curry has loaded 2018 with stellar offerings, IDK seems due for a 2019 breakout. Holding his own with the silver-tongued Zel (that "bear to witness" scheme is madness), the blonde rapper trades bars like a natural, steadily rising in the draft on sheer natural talent. Look for his upcoming collaborative project IDK & Friends dropping this Friday, November 9th. In the meantime, enjoy the latest from IDK and Denzel Curry. 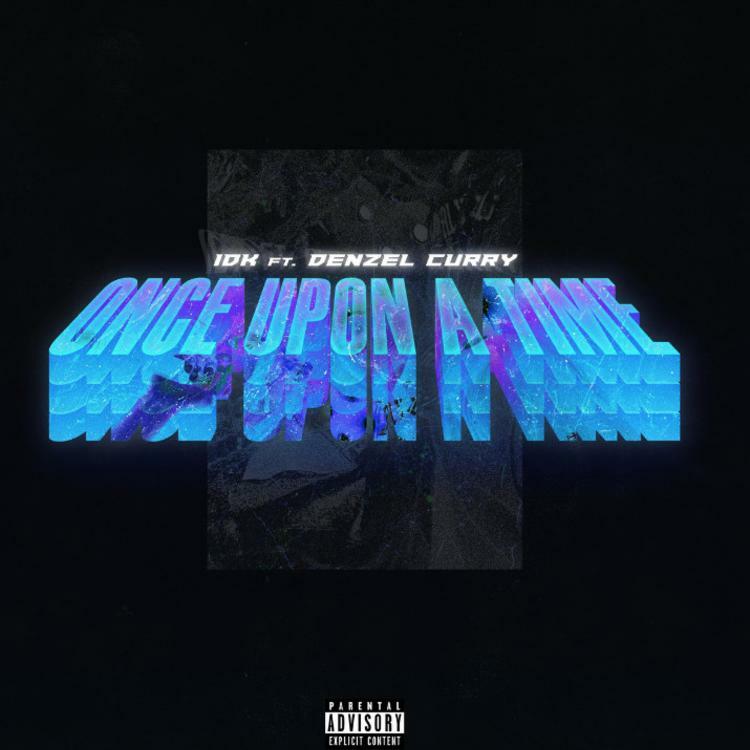 SONGS IDK & Denzel Curry Trade Murderous Verses On "Once Upon A Time"